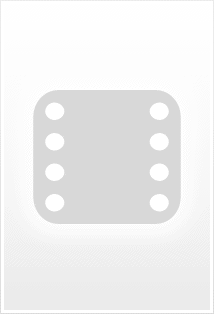 Movies I Gave a "5"
A magistrate investigates a corporate executive. Three generations of a wealthy Bordeaux family are caught in the crossfire when Anne decides to run for mayor, thanks to a political pamphlet that revives an old murder scandal. 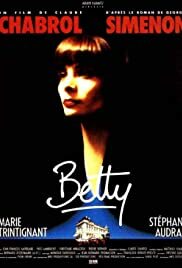 Betty : A quiet film directed by Claude Chabrol. Chabrol's true representations of women have made him a "Le Cinéaste Des Femmes".Betty signifies a change of pace for Chabrol as after years of thrillers,he has made a quiet film.Betty is a unique tale of a troubled bourgeois woman who felt that she could drown her sorrows in alcohol. Chabrol has accurately adapted Simenon novel as everything appears in a flashback.He has made it clear that he has not created neither a psychological portrait nor a moralistic drama.Betty is a collection of sharp observations on bourgeois life.She is a victim of circumstances as destiny did not favor her.Although,her marriage was based on love it didn't succeed as she was skeptical of it from the beginning.What she really wanted was companionship.Betty and Laure share a strange friendship built on mutual trust and respect.Betty's heartrending tale confirms that no woman will ever leave her family unless something tragic happens to her.